Some of the most simple solutions to beauty problems can be found in your home. Read on for some genius tips and tricks from us to you! Toothpaste Apply whitening toothpaste to your nails to lift yellow stains as well as polish stains. Metal Spoon There are so many uses for this little guy. Keep one in the freezer so in the morning, you can apply it to puffy eyes to reduce swelling. Hold it behind your eyelashes when applying mascara to prevent ruining your eyeshadow. Line it up with the edge of your eye to help get that winged eyeliner just right. So useful! Cooking Spray Help your manicure dry faster by spraying your nails with cooking spray. It will seal your polish AND moisturize your cuticles at the same time. Coffee Filters Feeling shiny? Stop overpaying for blotting papers and reach for those coffee filters! They are made out of similar ingredients and are right in your kitchen. 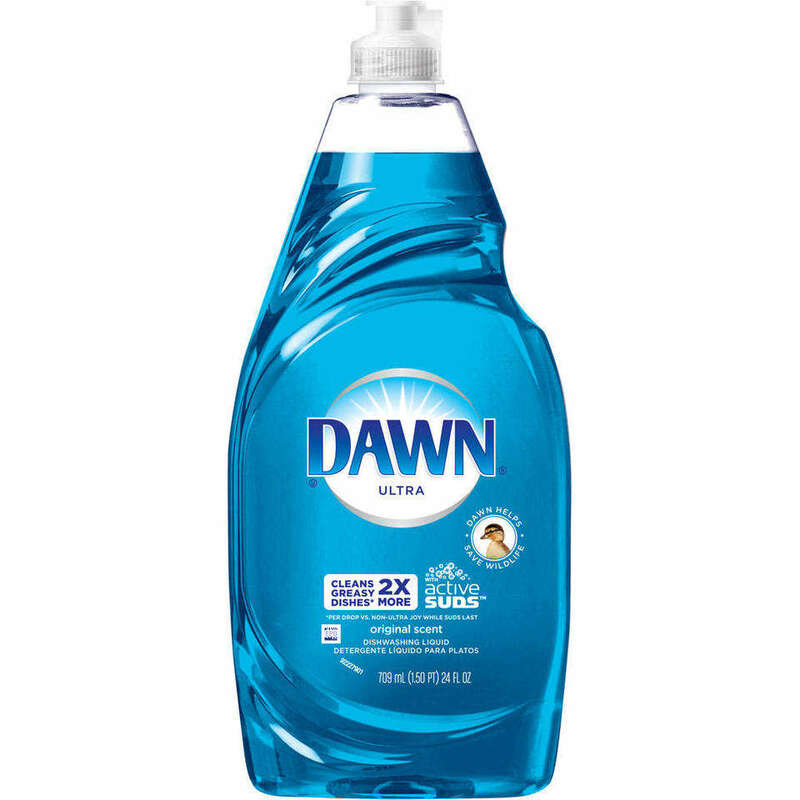 Dawn Soap If you accidentally spill some oil based makeup on your clothes, apply a little dish soap to it. It's strong enough to lift the stain but gentle enough to not ruin your clothes. Baking Soda & Corn Starch Run out of dry shampoo and need something in a pinch? Mix baking soda, corn starch and unsweetened cocoa powder (if you have dark hair). Here's a great recipe from instructables. Scotch Tape Having trouble perfecting that cat-eye? Apply scotch tape in line with your bottom lash to the end of you brow to use as a guide. Dryer Sheets Our hair can get static-y at times, especially in the winter. Gently rub a dryer sheet along your hair to eliminate this. Hydrogen Peroxide Panicking because you're out of Pearly Wipes? Pour some onto your toothbrush and brush to instantly remove surface stains. It won't taste NEARLY as good, but it will work until your order arrives!